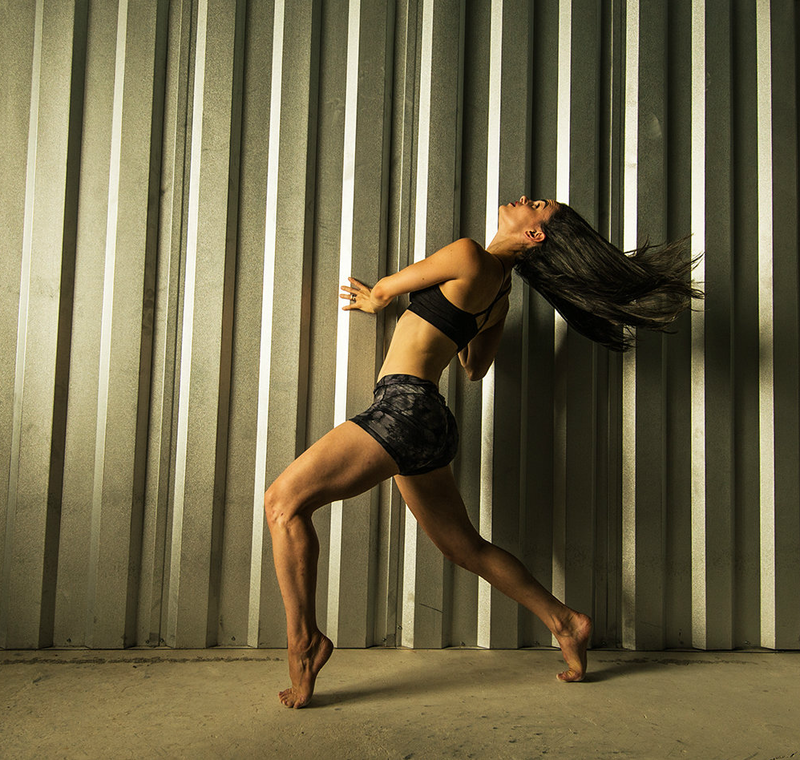 I am a choreographer, performer and dance educator based in Jacksonville, FL. I am currently Professor of Dance and director of the dance repertory company at Florida State College at Jacksonville, where I earned the 2016 Outstanding Faculty Award and was chosen to give a TEDx talk. I also serve as as regional coordinator for the National Waterways Dance Project, a site-specific dance and movement project that was awarded an Art in Education Grant from the Florida Division of Cultural Affairs. In 2012, I co-founded Jacksonville Dance Theatre (JDT), a critically acclaimed modern dance repertory and performance art company. As artistic director of the company, I have been instrumental in producing JDT's three annual home season concerts and film festival, in addition to touring engagements. My choreographic work has been featured in festivals and concerts internationally and throughout the country, including a recent commission for Mendocino College in California. A proponent of excellence in dance filmmaking, I was a contributing filmmaker for the seven-continent crowd-sourced Globe Trot, and in 2012 I produced an award-winning dance film while in attendance at the NES Artist Residency program in Skagaströnd, Iceland. Previously, I was founder and co-artistic director of the Los Angeles-based B.E. Productions Dance Company for eight seasons. I hold a BFA in Dance from Cornish College of the Arts and an MFA in Choreography from California Institute of the Arts, and I am a registered Certified Yoga Instructor and certified Pilates instructor. Please click the photos below to explore my past and current works.